Shared ownership homes for sale in Truro! Don't miss out! A range of two and three bedroom homes in Duloe, Cornwall! 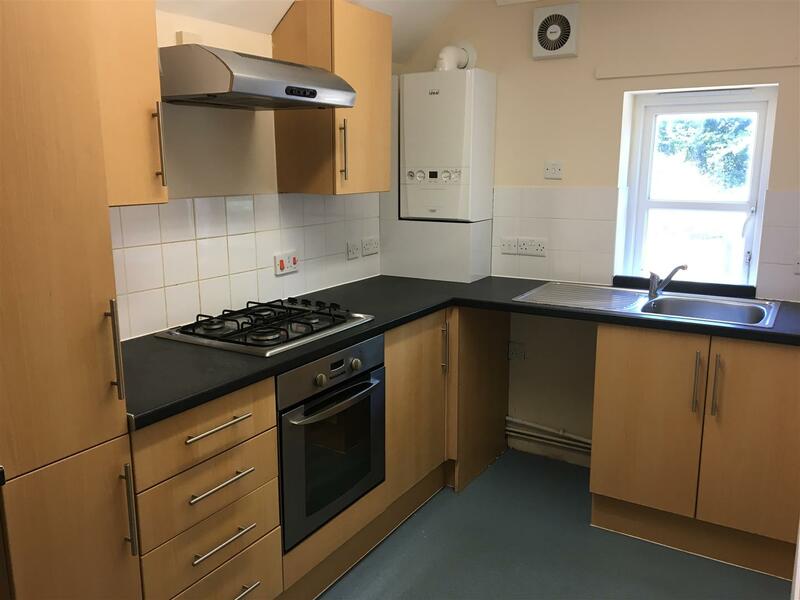 One bedroom flat with enclosed garden for shared ownership sale in Gunnislake, Cornwall. 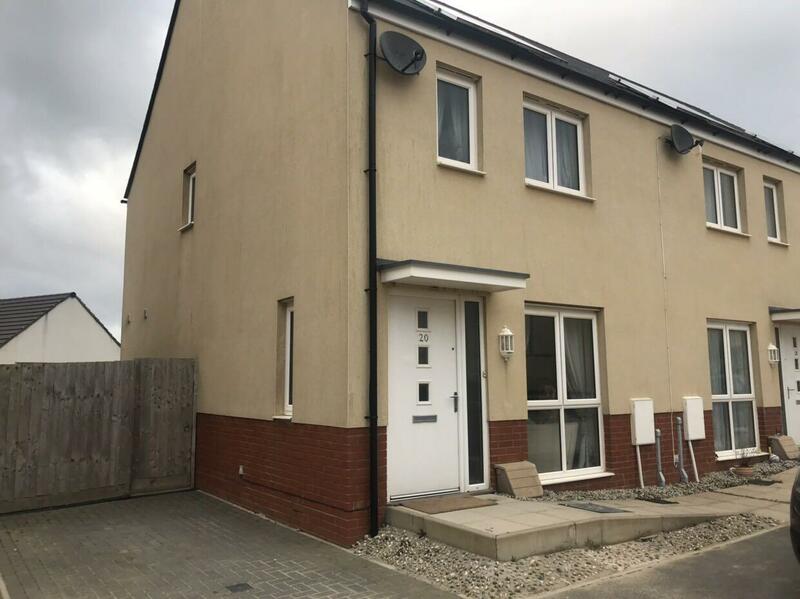 A modern, end terrace, two bedroom home available now for £67,200 based upon a 40% share with Shared Ownership. 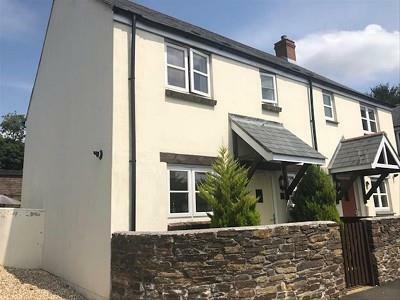 Lovely two bedroom, end-terrace house, with generous garden for shared ownership sale situated on the St Martins development in Looe, Cornwall. Available from £75,200 for a 40% share. Don't miss out; speak to Harriet today for more information! 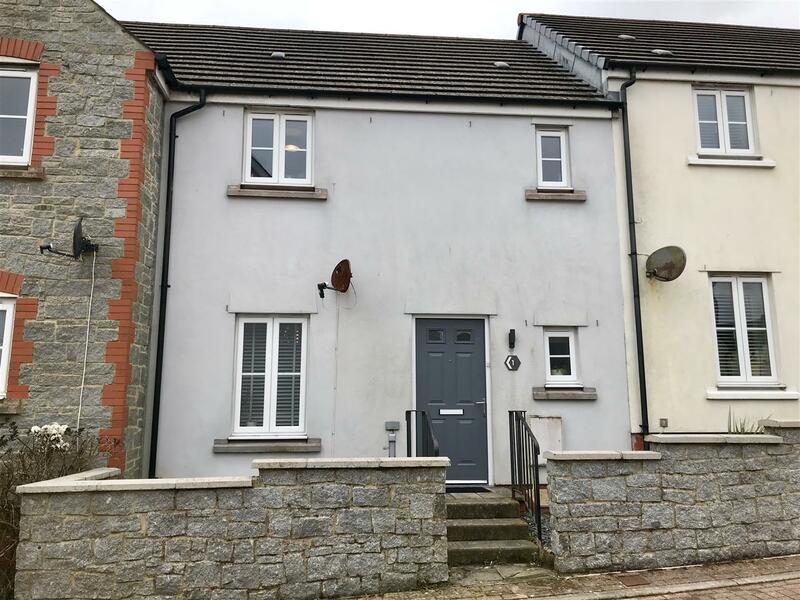 Beautiful three-bedroom mid terrace house for shared ownership sale in St Austell, Cornwall, priced from £70,000 for a 40% share! Don't miss out, speak to Harriet for more information on 01749 832187! See all our homes for sale by clicking our development pages above. Take one step closer to living in a stunning Shared Ownership home through the amazing sales team at Aster Group. Our awesome Sales Negotiator for Cornwall is Megan Cross, contact her today!